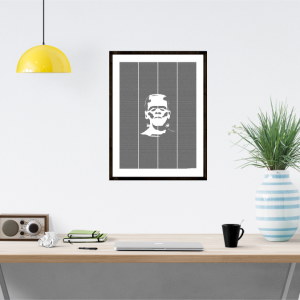 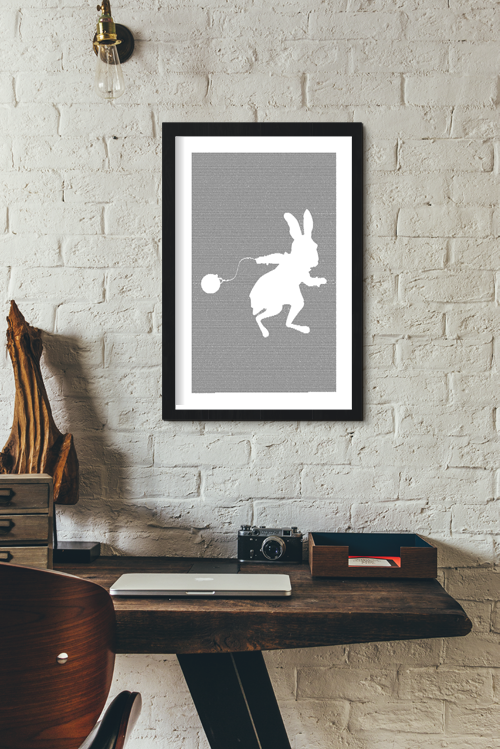 SPECIAL OFFER: This poster is designed as one of a four-poster set that includes Alice, the Mad Hatter, the Rabbit, and the Cheshire Cat. 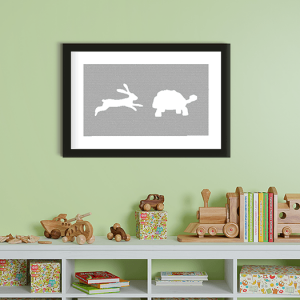 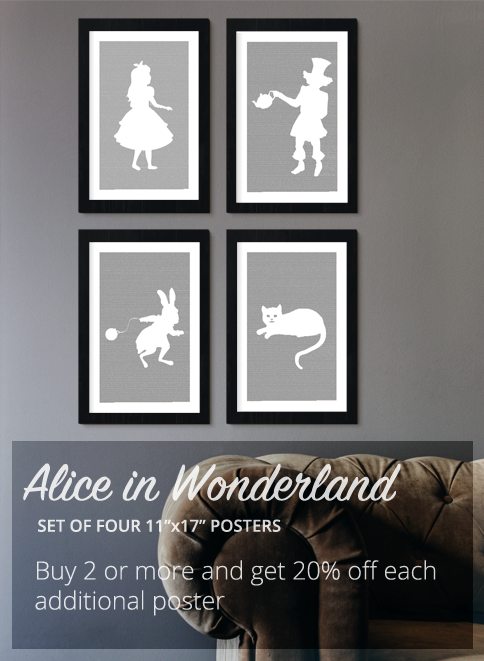 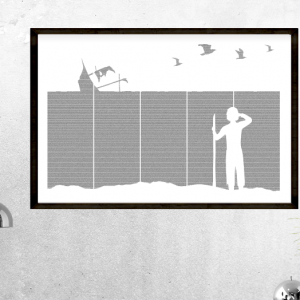 Buy 2 or more posters from the Alice in Wonderland set and get 20% off each additional poster. 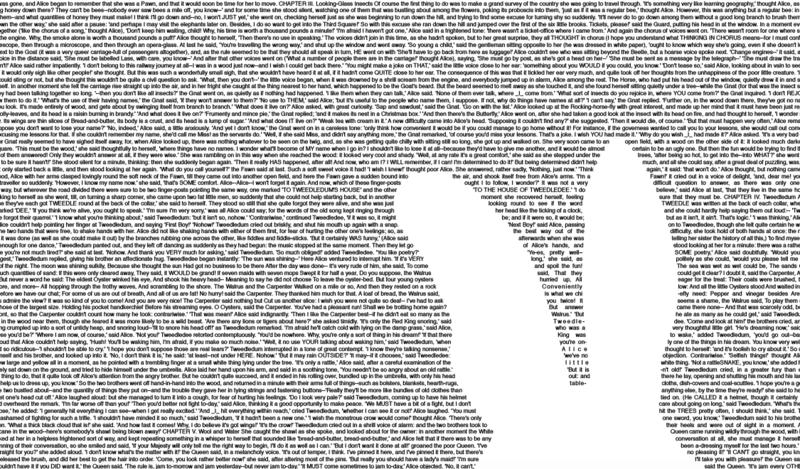 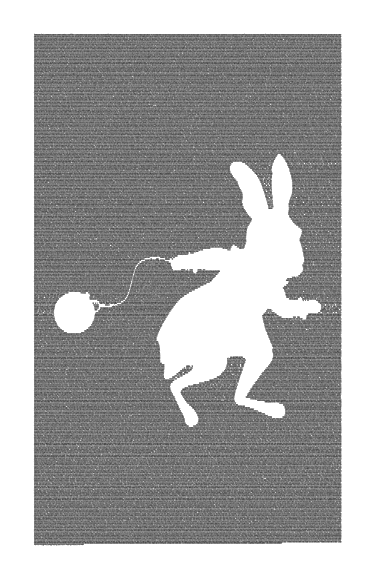 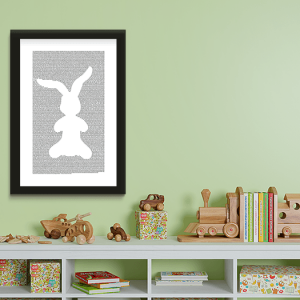 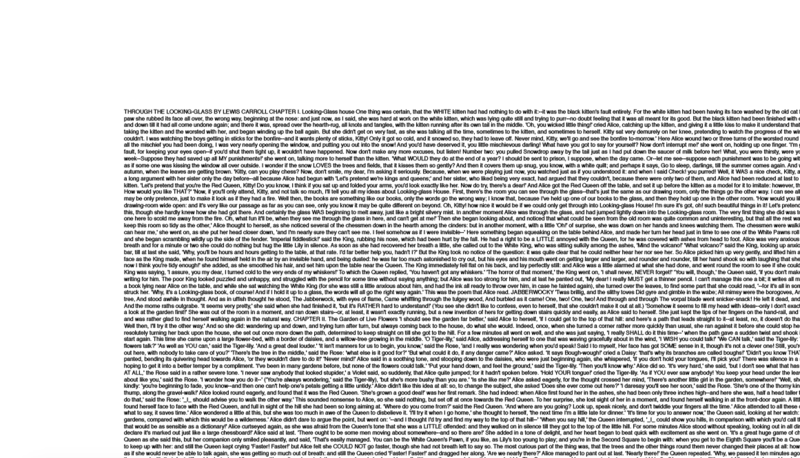 This 11″x17″ book poster contains a silhouette of the White Rabbit in front of the full text of Alice’s Adventures in Wonderland by Lewis Carroll.